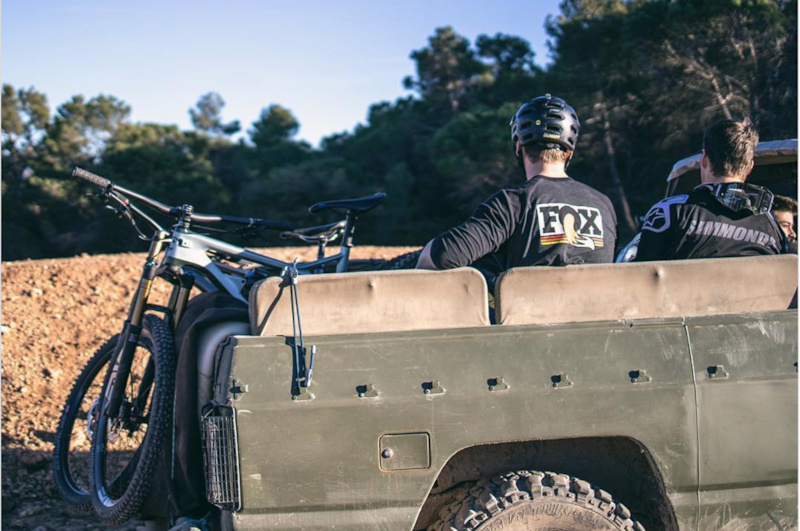 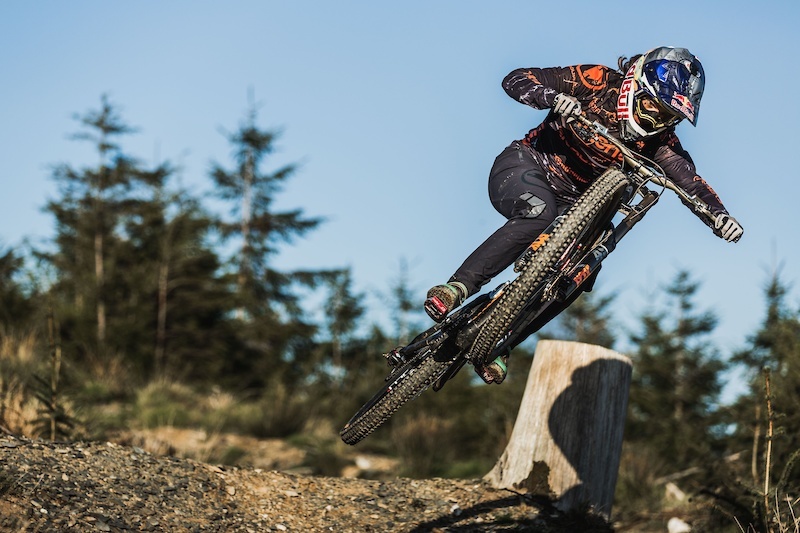 Including Gee Atherton testing the first prototype of the Atherton bike. 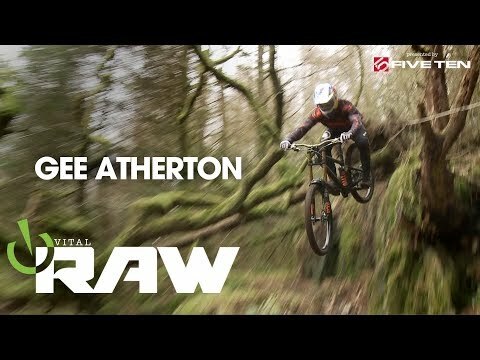 In 2012, Gee Atherton took to Antur Stiniog to be chased down by the world's fastest bird, a peregrine falcon. 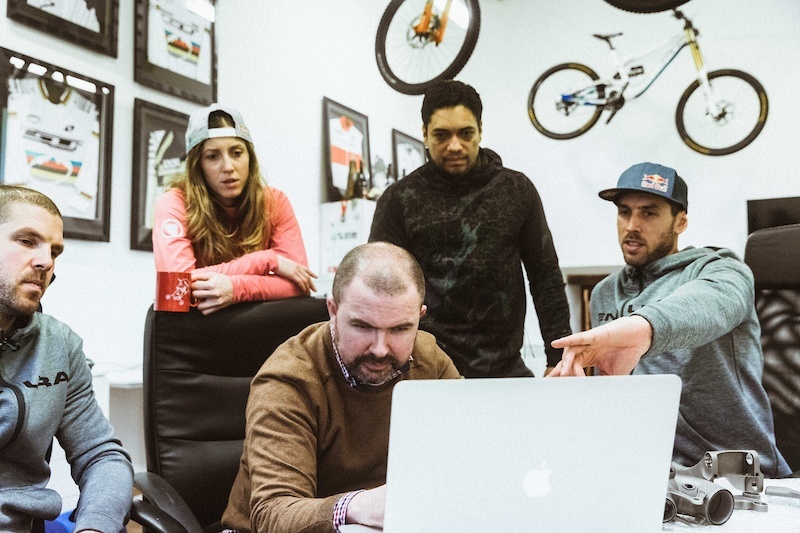 Racing Rumors 2.0: Gwin, the Athertons, & more.